In what is an obvious effort to combat accidental in-app subscriptions in the iOS App Store, Apple has added a new ‘Confirm Subscription’ pop-up that appears before you finalize a subscription’s transaction details. This news was first uncovered by app developer David Barnard (@drbarnard) and then reported by 9to5Mac. The additional step in the purchase process appears after you authenticate with either Touch ID or Face ID. While a relatively minor change, this is a great quality of life improvement on Apple’s part. Accidental in-store subscription purchases have been a significant issue in the App Store since Apple launched Touch ID. The issue has arguably gotten even worse with Face ID, which requires even less interaction on the user’s part. With Touch ID, it was also easy to make the mistake of accidentally subscribing to a platform. Once the subscription pop-up appeared, users would push the iPhone’s ‘Home Button’ to try to exit the app, accidentally authenticating the transaction with Touch ID in the process. The secondary subscription step was reportedly rolled out at some point last week. 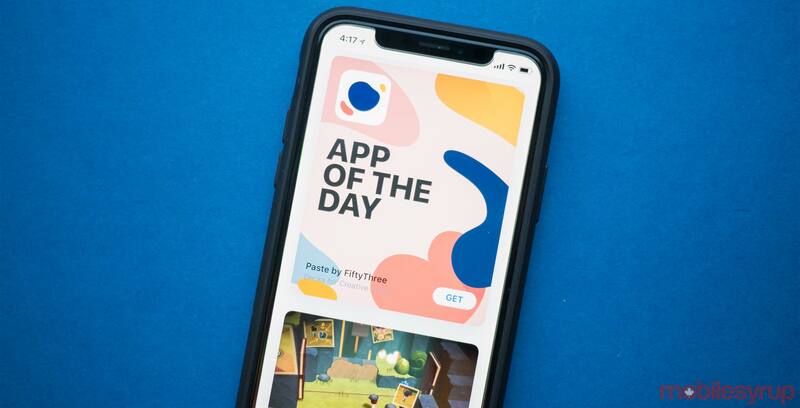 It’s unclear if Apple also has plans to launch a similar pop-up for in-app purchases.